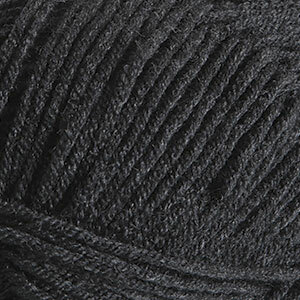 Asphalt is a dark heathered grey color. Much like the asphalt we drive on, it shows color variations throughout the strand giving it depth and natural texture. It could be used in place of black, although it isn't a true black.